A full range of spares and parts to compliment all our machines. A wide variety of shrink and stretch wrapping machines. Test different films to identify the best for the job. 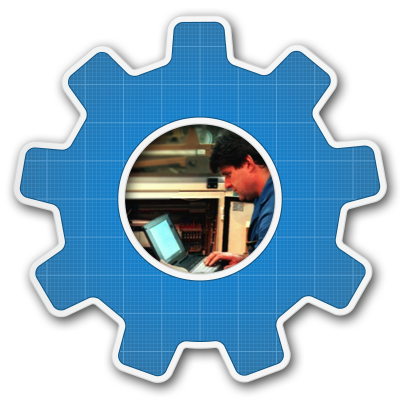 We'll give you help and advice on buying your machine. 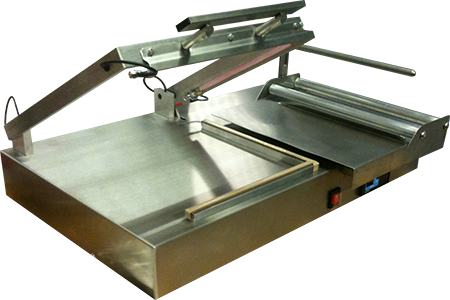 Shrink & Stretch is the UKs leading supplier of shrink wrap and stretch wrap machines in the UK. We also supply a huge range of spare parts and accessories for an array of packaging machines from leading manufacturers such as EDL-John Quinn, Effe 3Ti, Ekobal, Lake Industries, Lineapack, Bluebird, Mono Equipment, Quickpack, Minipack, Burnley Packaging, Rochman, Kora, ID Packaging, and Carrington Packaging.